Windows – Good windows keep your home properly insulated. With new window installation, you can reduce your energy bill dramatically, and have the added benefit of comfort and beauty to your home. 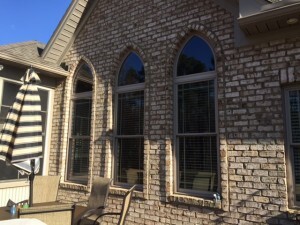 Whether you want garden windows, bay windows, slider windows, DCH Construction, Inc. can install them all. Doors – DCH Construction, Inc. installs doors in new and established homes. There are several options available: from full-view doors to half-view, color choice, hardware and venting style, we can install a door that meets your needs.